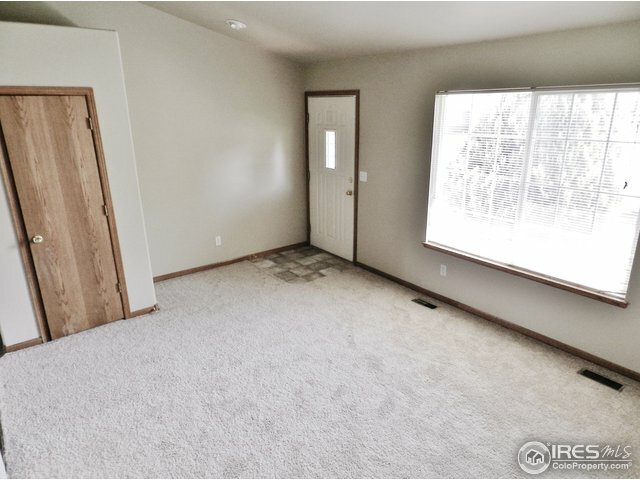 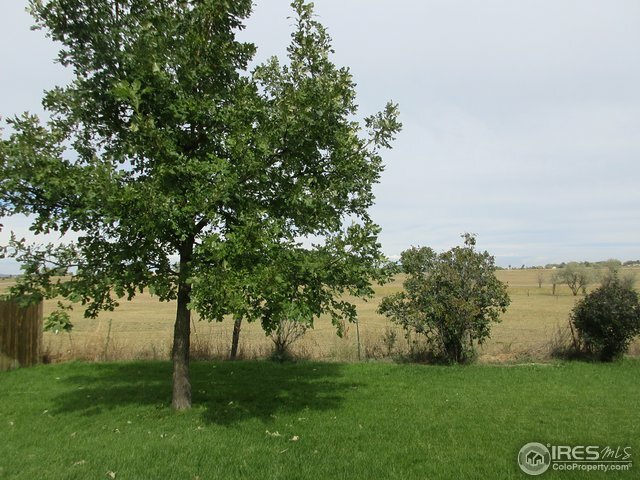 Custom Built home for Builders son.South Facing driveway, Kitchen being in the back of the house, has great yard views, along with eat in area opening to covered patio to relax in. 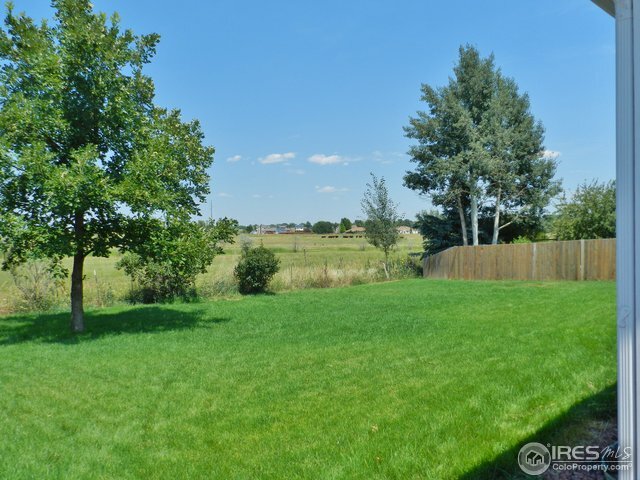 Backyard is mostly fenced. 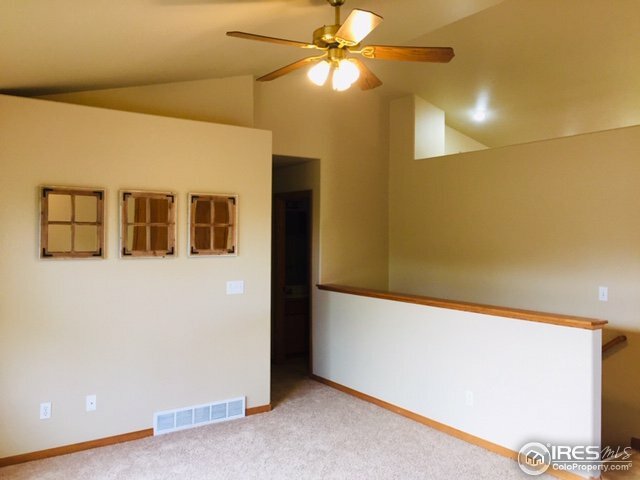 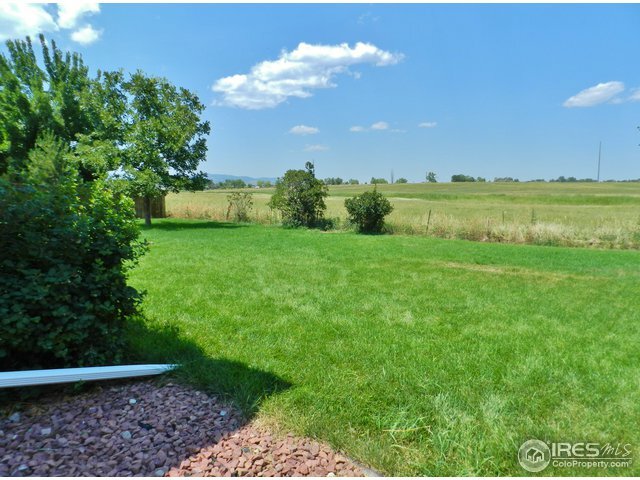 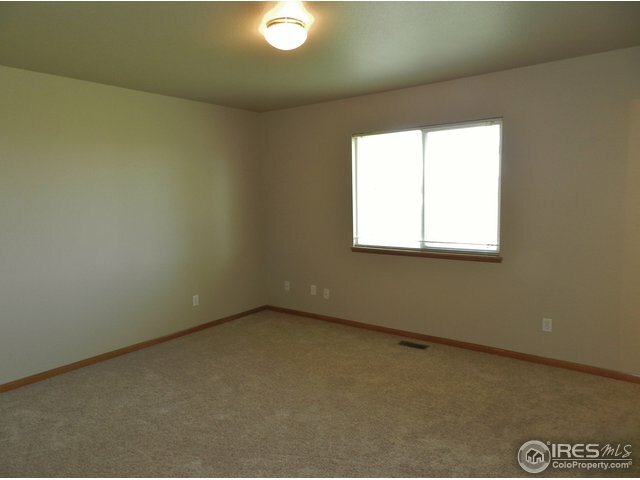 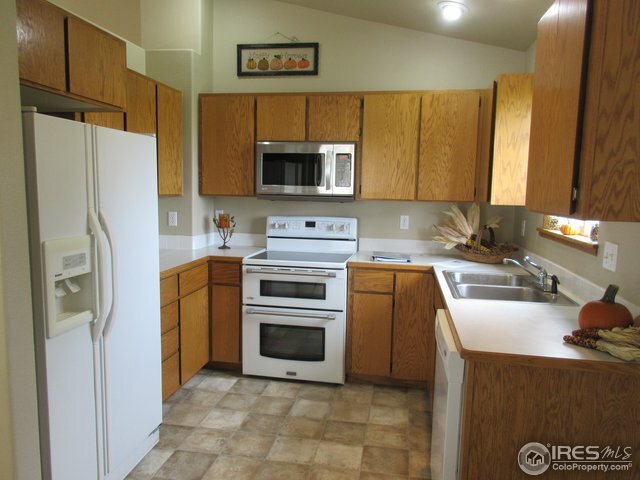 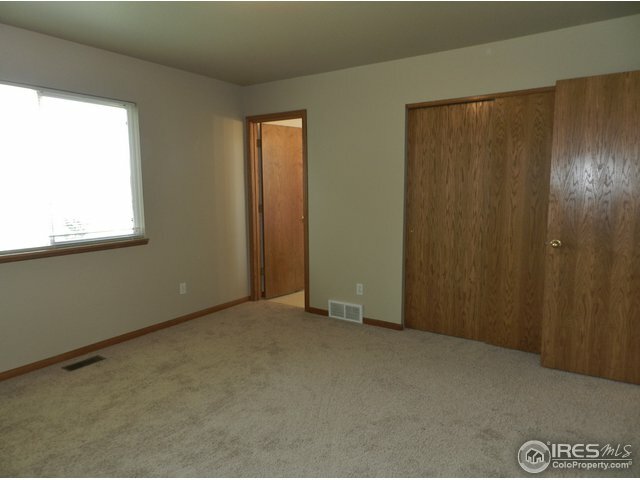 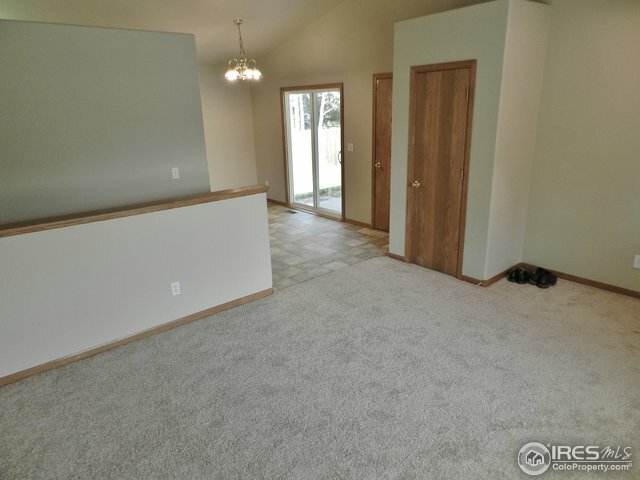 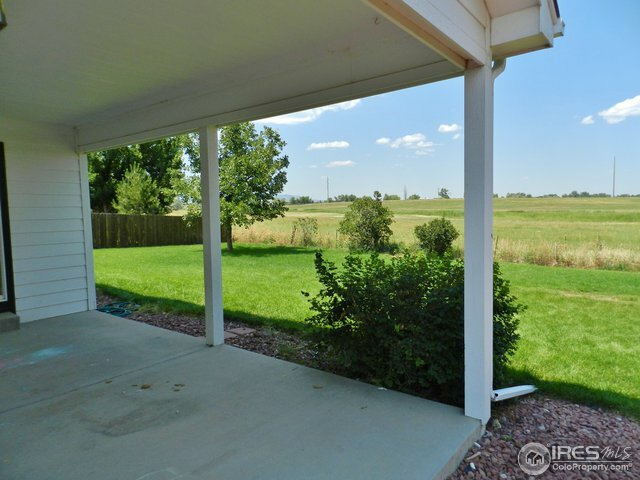 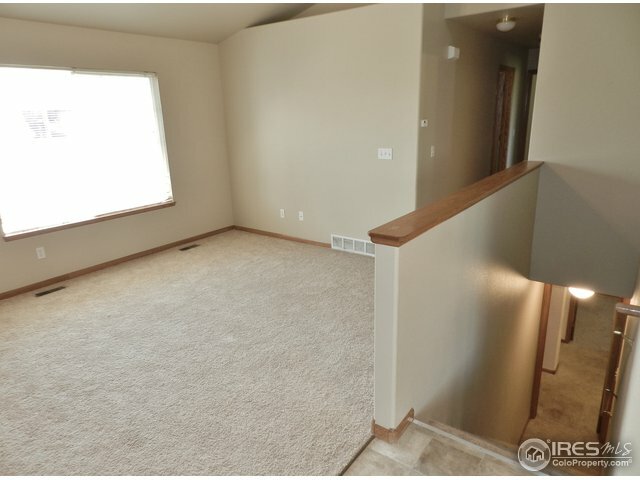 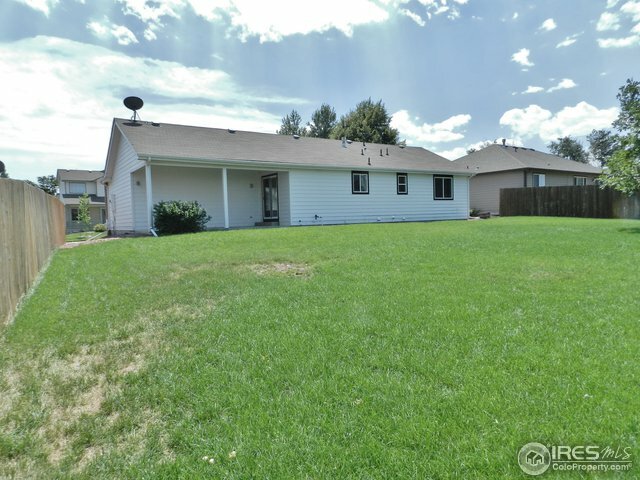 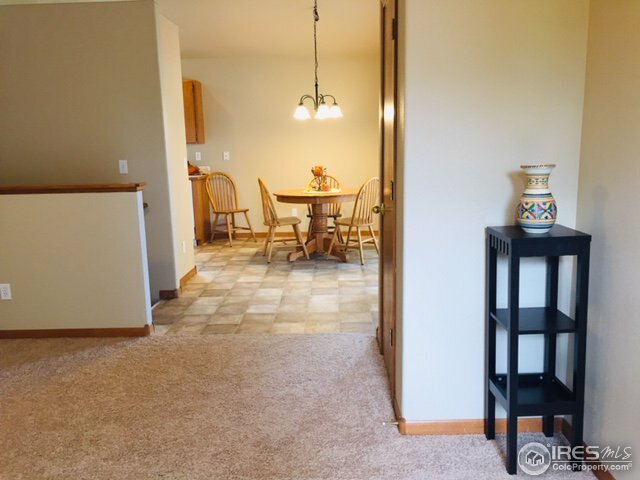 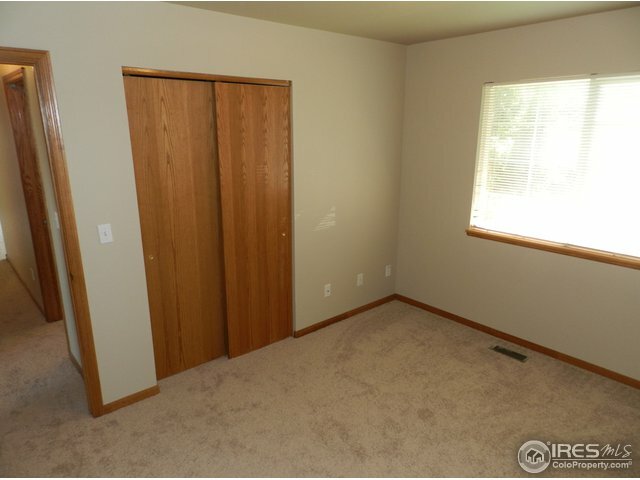 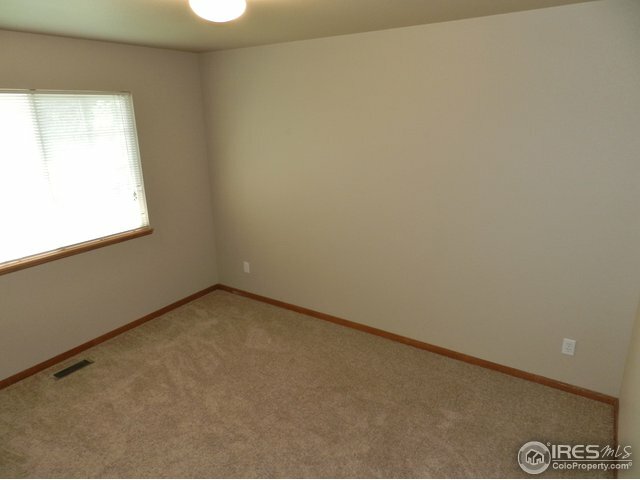 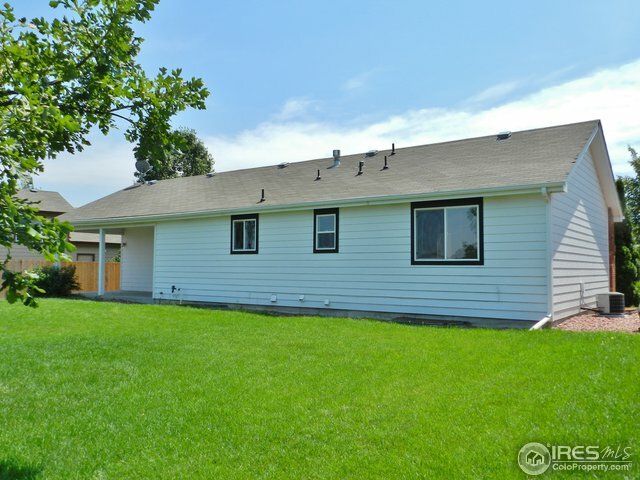 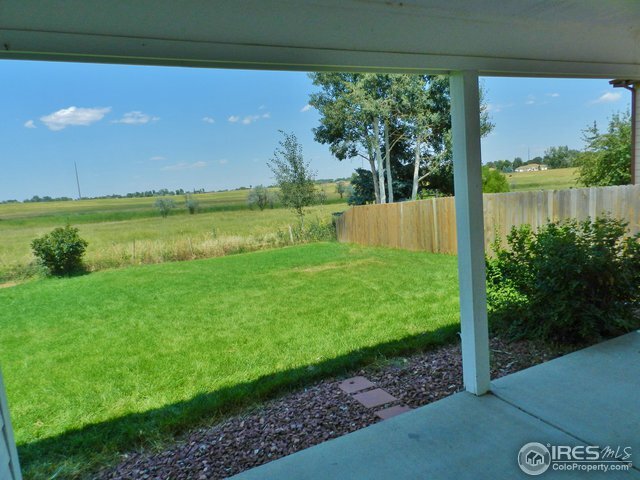 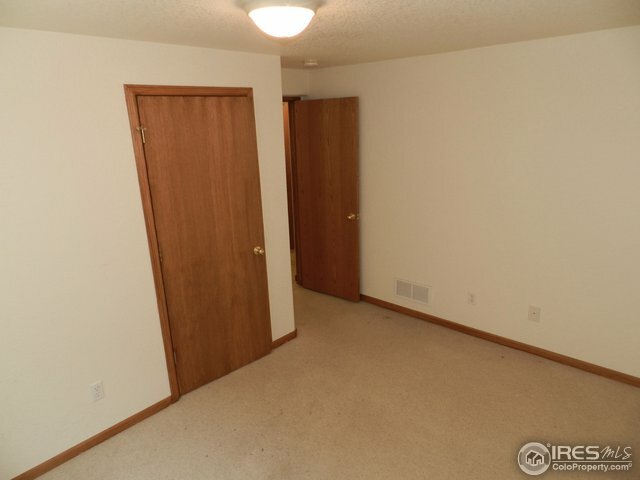 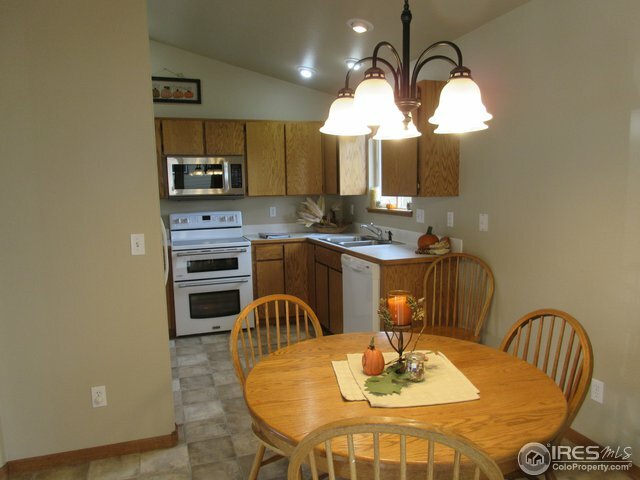 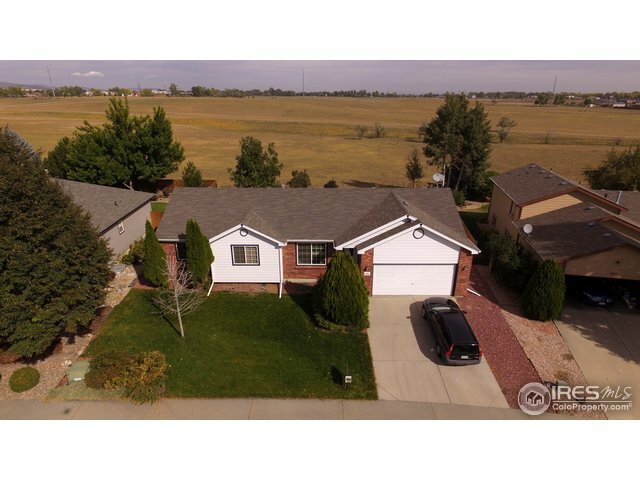 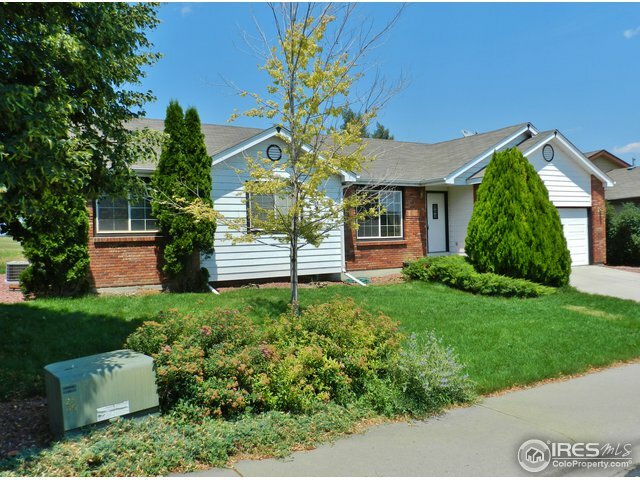 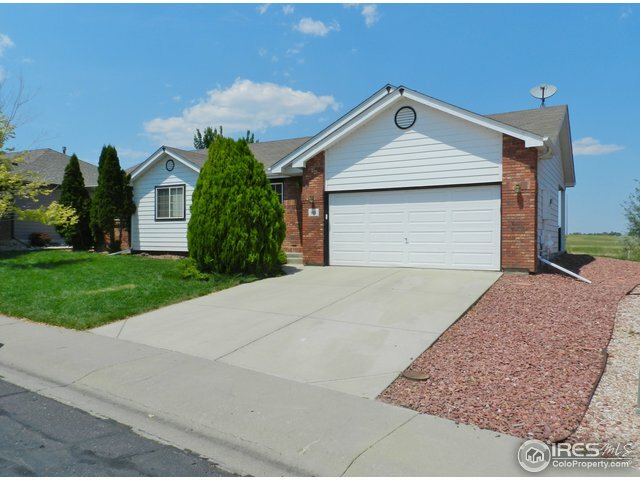 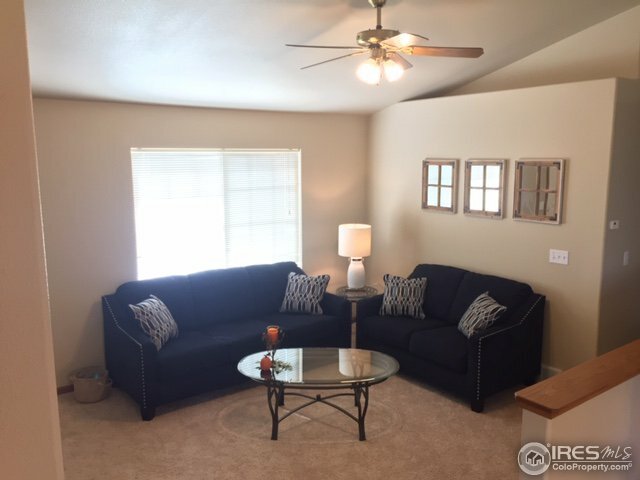 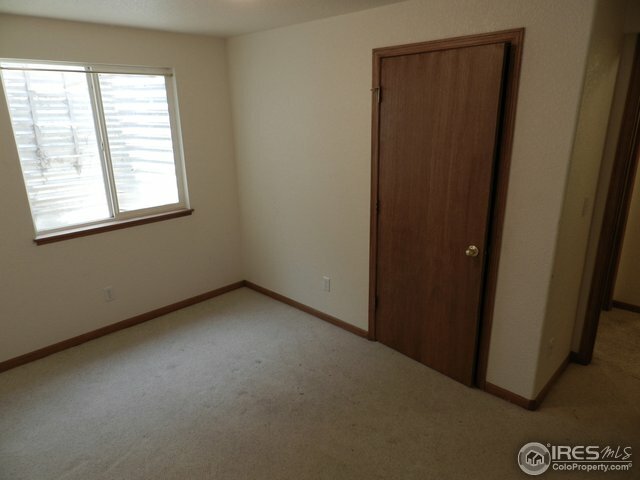 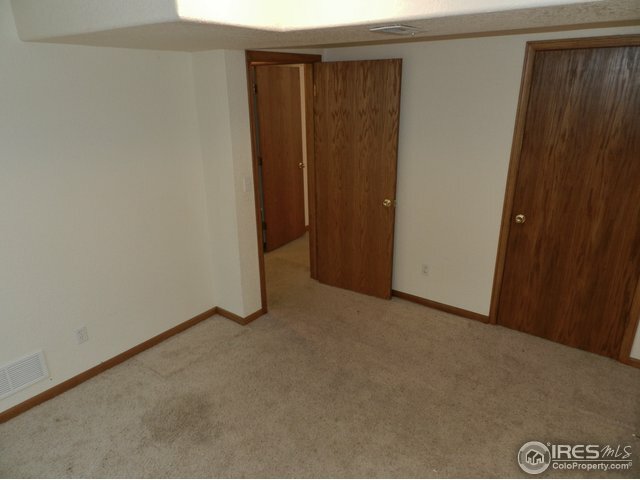 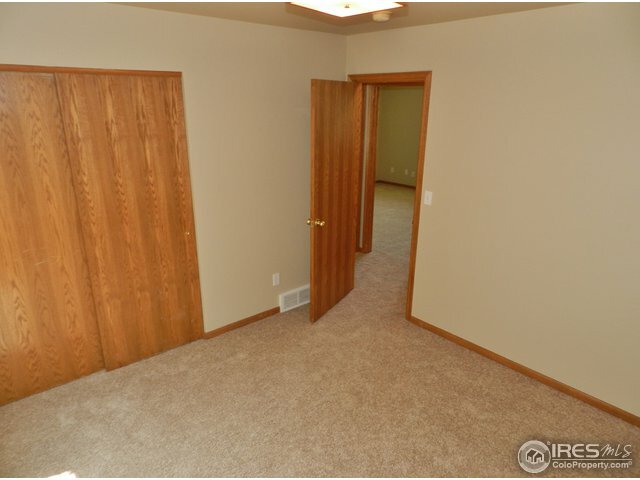 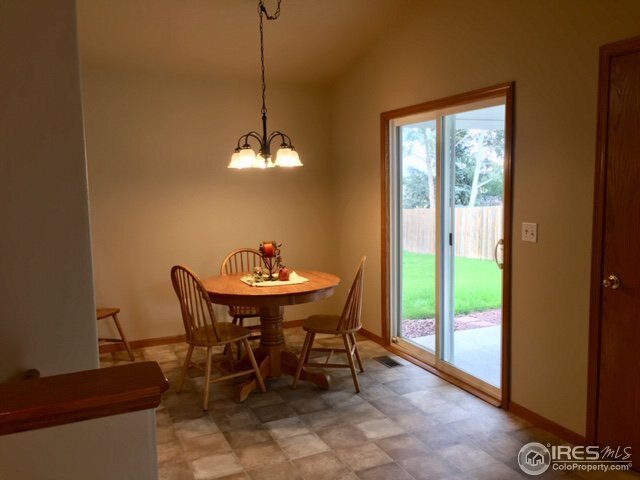 Ranch home has 3 larger bedrooms with kitchen and living room with vaulted ceilings. 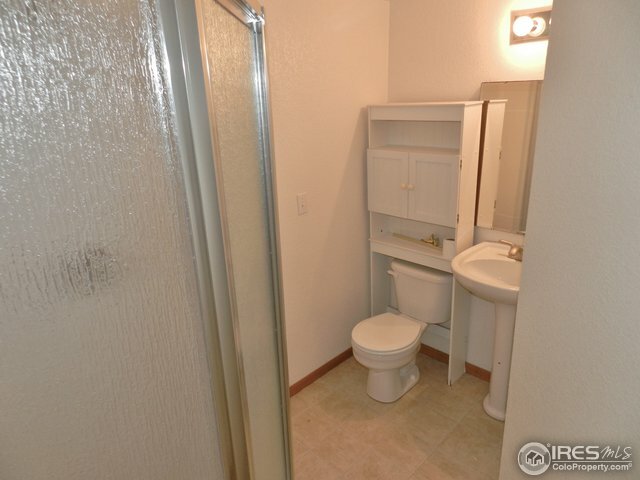 Master has private Bath with Shower. 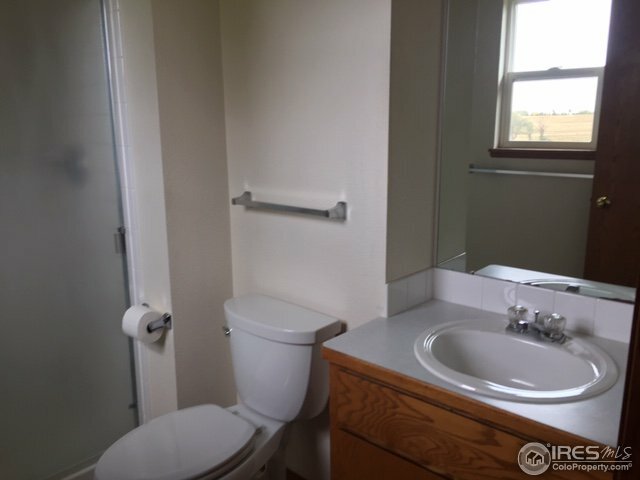 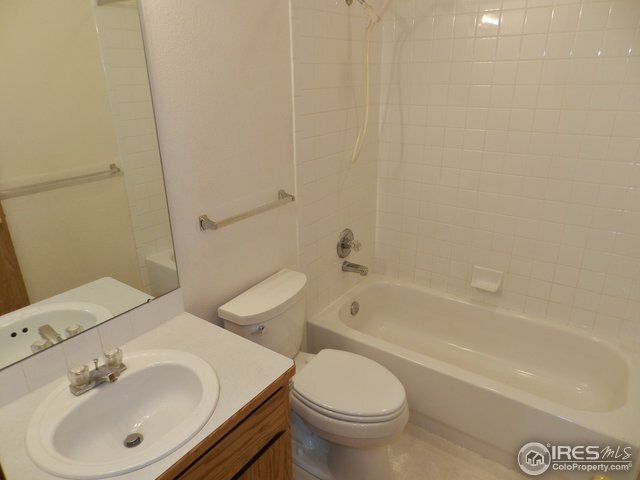 Hall bath has tub. 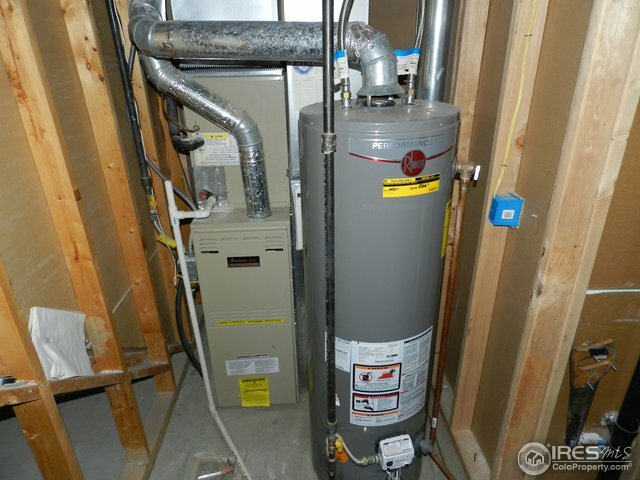 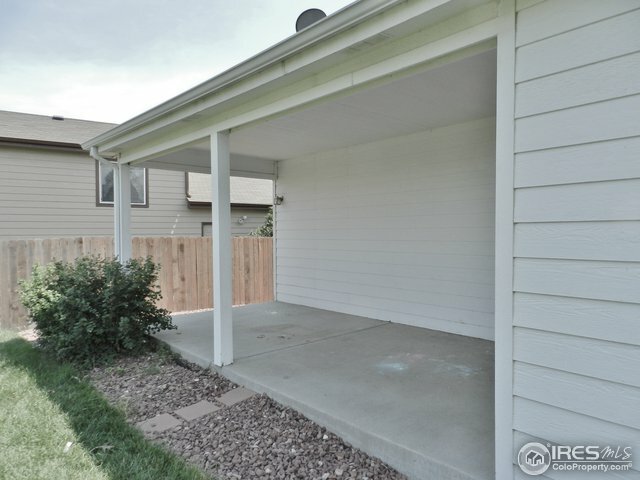 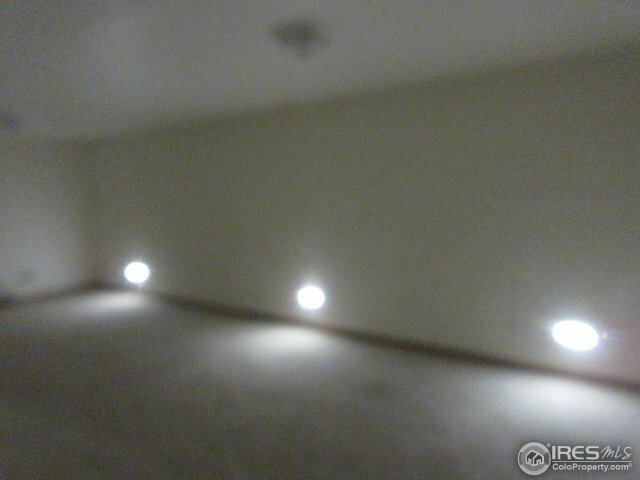 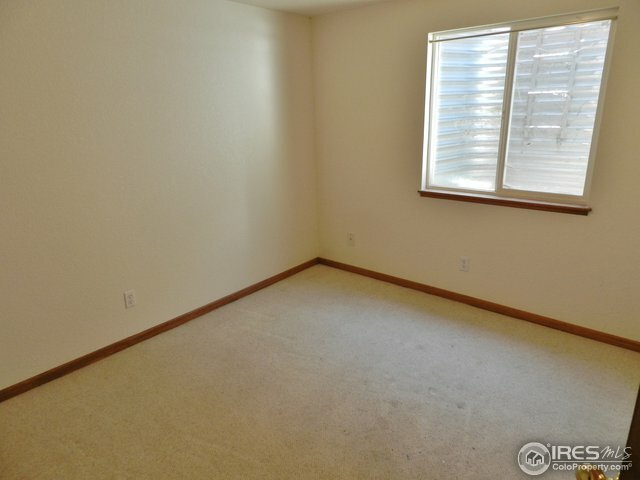 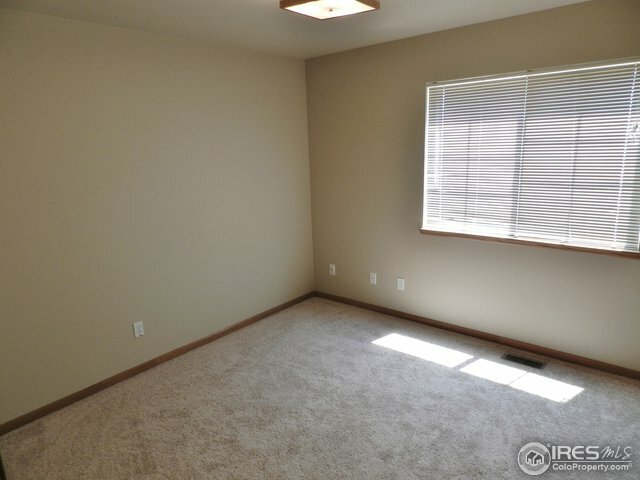 Basement - 2 Bedrooms, bath w/ shower, Family room prewired for sound, Laundry room, Mech/Storage room.